The National Green Tribunal (NGT) on 19 May, as a measure for cleaning River Yamuna, prohibited open defecation and dumping of any kind waste in the flood plain of Yamuna. Violators will have to pay a fine of Rs. 5,000 every time they violate the norm. The green tribunal also directed to form a committee for cleaning of river Yamuna comprising CEO of Delhi Jal Board, Chief engineer of DDA and members of National mission of clean Ganga. Meanwhile, the NGT also praised the government agency for the progress of work in furtherance of NGT order pertaining to cleanliness of river Yamuna in 1st Phase. 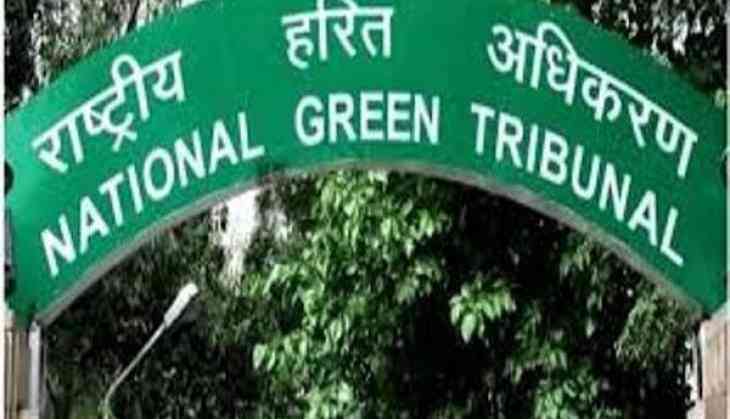 NGT also directed the Delhi Government to shut down those industries which are operating in residential area, as the green tribunal had already ordered earlier to shut such industries. NGT said, ''In our knowledge still such industries r operating'' and so "We direct to shut those industries immediately".